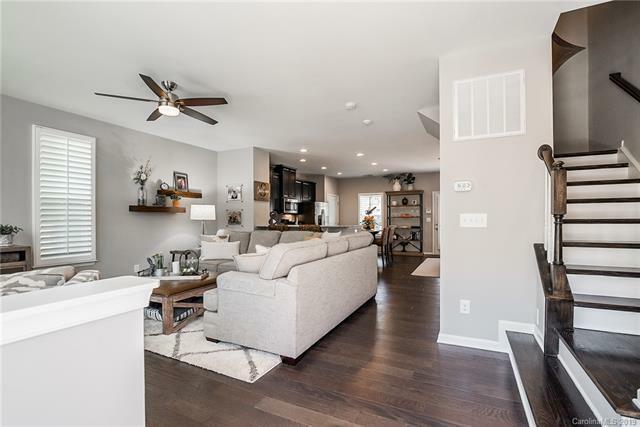 Gorgeous end unit townhome with designer finishes throughout! 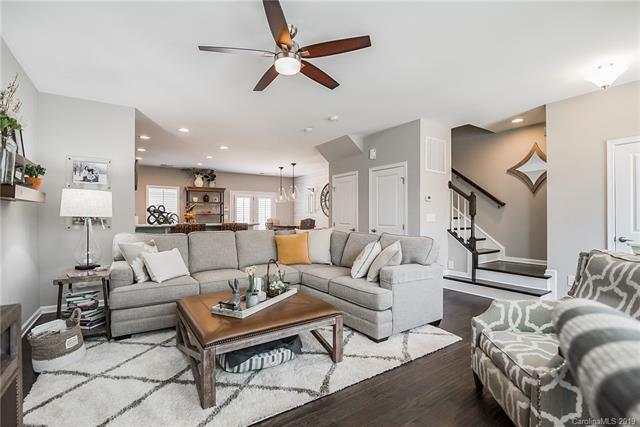 This move-in ready home is nearly brand new with handsome wide-plank wood flooring, plantation shutters, top of the line fixtures, granite in kitchen and baths, stainless appliances with gas range, under cabinet lighting, shiplap accent wall in dining, central vacuum system, and more. Enjoy maintenance-free living with all the perks of the Bryton Square community. 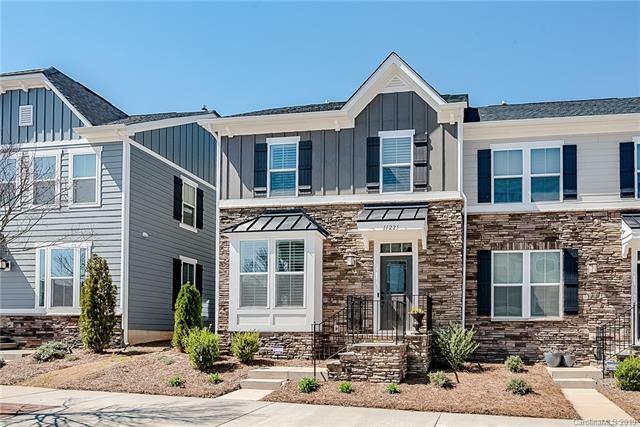 Located just minutes from 485 & 77, this community is a commuter's dream. 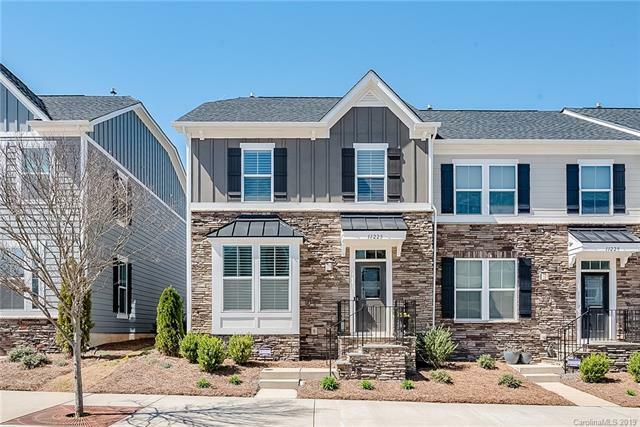 Stop by and see why this house is the perfect place to call home! The data relating to real estate on this Web site derive in part from the Carolina Multiple Listing Services, Inc. IDX program. Brokers make an effort to deliver accurate information, but buyers should independently verify any information on which they will rely in a transaction. All properties are subject to prior sale, change or withdrawal. Neither Keller Williams South Park nor any listing broker shall be responsible for any typographical errors, misinformation, or misprints, and they shall be held totally harmless from any damages arising from reliance upon this data. This data is provided exclusively for consumers' personal, non-commercial use and may not be used for any purpose other than to identify prospective properties they may be interested in purchasing. © 2019 Carolina Multiple Listing Services, Inc. Data last updated 2019-04-22T08:58:40.957.